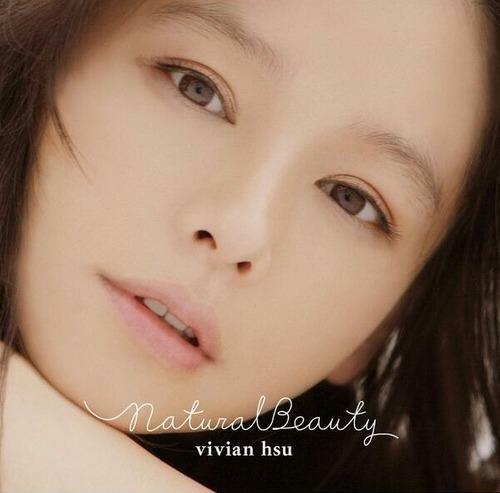 Vivian Hsu ,born March 19, 1975 in Taichung, is a Taiwanese singer, actress, andmodel who has gained remarkable popularity in East Asia, mainly in Taiwan and Japan. 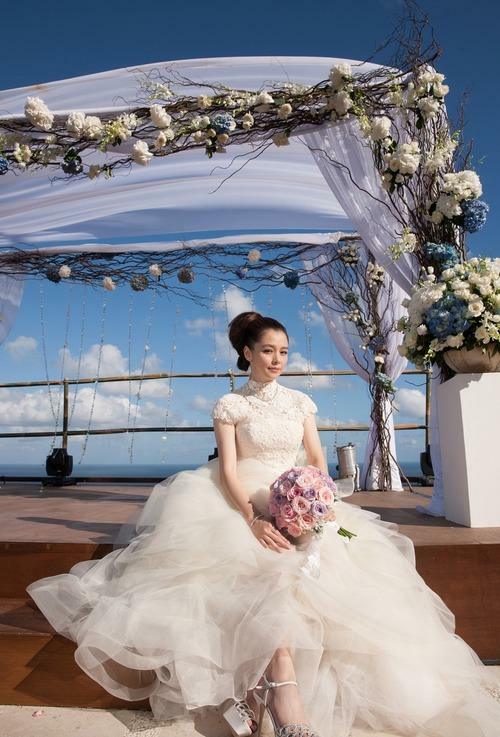 Hsu rose to prominence in Japan, where she made her first appearance in 1995 and has become a highly recognized celebrity with her countless appearances in media during the late 1990s. She was also the main vocalist for Black Biscuits, a Japanese dance band which released four singles, Stamina, Timing, Relax, Bye-Bye, and one album Life. All of these four singles reached the top 5 spots of the Oricon singles chart, and Life reached #6 in the album chart.